Eating clean & getting lean in 2019! 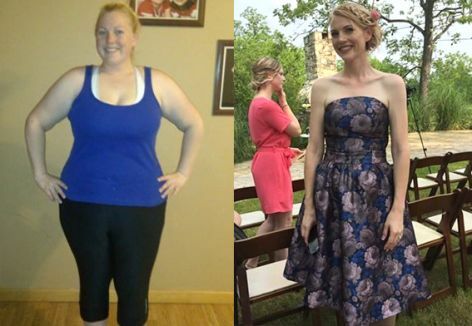 Lose weight, gain support, & get paid! Out of 723,784 DietBetters, 99.94% have lost weight during their challenges. Combined, they've lost 12,270,363 lbs and won $62,263,235. In other words...yes. Quick tip to help you along your journey… regular weigh-ins can keep you on track! And as added motivation, we offer weekly Progress Prizes to DietBet Members who complete Progress Weigh-ins. Not a DietBet Member? Spend $5 to become one today for prizes, exclusive features, and added accountability. 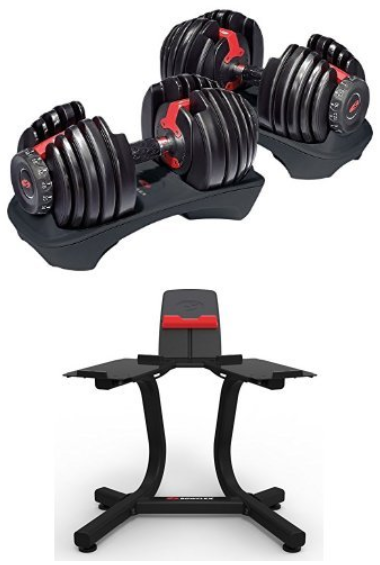 This week's prize is a set of Bowflex SelectTech 552 Adjustable Dumbbells with a stand. These are perfect for getting a full workout in a small space—ideal for any house or apartment! We're giving away 11 of these sets, and each has a value of over $430. Just be sure to submit a Progress Weigh-in by midnight PST tonight to be entered. 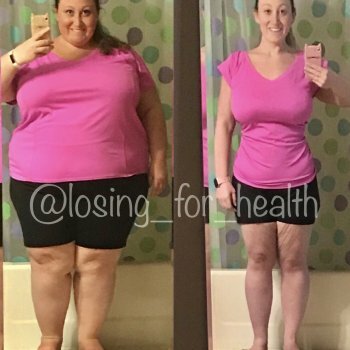 If you’ve already submitted a Progress Weigh-in this week (you’ll likely have noticed a greyed-out button) you’re good to go. If you’re unclear about your status, your Membership Page will say “Entered to win” if you’re set. Progress Weigh-ins and Progress Prizes are weekly Member-only features that reward you for keeping yourself accountable. If you're not a Member, you can become one at any time. Not a U.S. resident? We’ll provide the cash value of the prize. Have more questions about membership? Check out the FAQ here!